"Overall, this is a good general book for instructors who are new to online teaching. It will expose them to some key best practices, stimulate their thought processes, and encourage reflection. 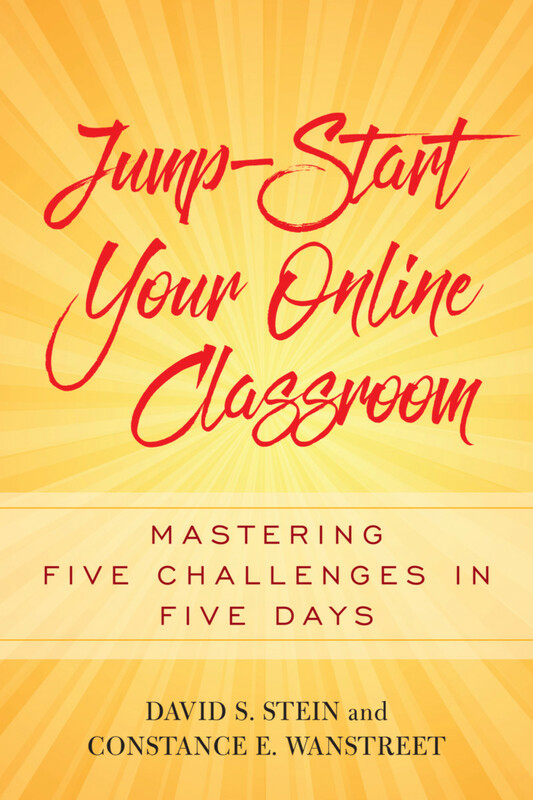 For those who appreciate a linear, step-by-step guide to thinking about and planning how to teach online, this book will be useful, and will also come in handy as a reference resource." Teachers College Record - . 2) Are You Ready to Teach Online? David S. Stein is an associate professor in the College of Education and Human Ecology at The Ohio State University. He specializes in adult teaching and learning. Dr. Stein has conducted workshops on principles of adult teaching and has served as a consultant to the Ohio Board of Regents, the Supreme Court of Ohio Judicial College, the Columbus (Ohio) City Schools, the Ohio Learning Network, the Digital Union at Ohio State, professional associations, and other universities. He has presented at numerous conferences on adult and online learning and has written extensively on how adults learn in online environments. He serves on the conference planning committee for the Distance Teaching and Learning Conference in Madison, Wisc. Dr. Stein received his Ph.D. in adult education from the University of Michigan and earned an M.S. in community health planning and administration from the University of Cincinnati.